Copper sulfate is an ionic compound composed of copper, sulfur, and oxygen. 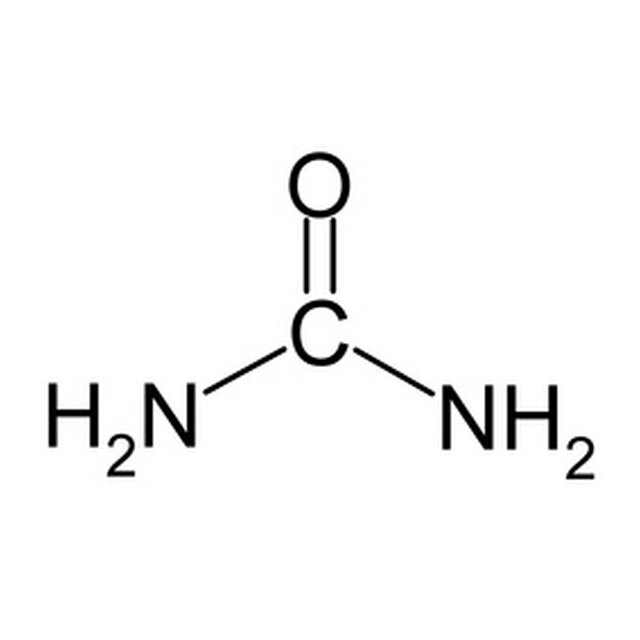 It is a widely used, very versatile molecule. The fiber industry uses it for creating synthetic fibers. In the metal industry copper sulfate is used in copper refining. It is also utilized in the mining industry, as well as in the printing and paint making industries. Copper sulfate may burn, but it will not ignite. There is no concern of it exploding, and if extinguishing is needed, dry carbon dioxide is the method of choice. Copper sulfate is stable at normal temperatures. 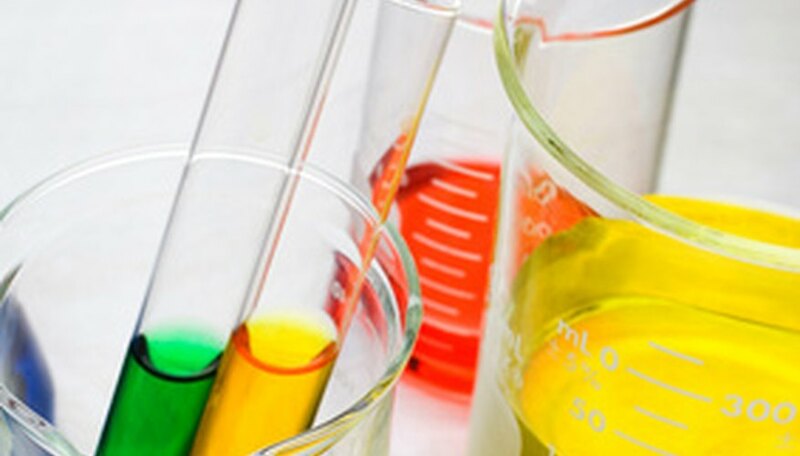 When mixed with an acid, copper sulfate will dissolve; however, no products formed will be hazardous. Some people may exhibit a sensitivity to copper if copper sulfate makes contact with their skin. Copper sulfate is a severe eye irritant and can cause substantial damage to the eyes. If inhaled, the dust can cause respiratory irritation. Copper sulfate should not be ingested. Doing so will cause serious diarrhea and vomiting. Copper sulfate is not a known carcinogen. Copper sulfate is toxic to fish and plants, so it is important to control spills and leaks. Copper sulfate is most easily contained when dry, but liquid spills can be pumped into waste containers and disposed of. Copper sulfate containers should not be reused, and all materials should be disposed of according to local, state, and federal legislation. Carolyn LaRoche began writing professionally in 2010 as a freelance writer for various websites. She has a Bachelor of Arts in biological sciences/premedical studies from the State University of New York, Oswego, and a Master of Science in forensic chemistry from the University of New Haven. LaRoche, Carolyn. "Hazards of Copper Sulfate." Sciencing, https://sciencing.com/hazards-copper-sulfate-7609349.html. 24 April 2017.